We have been having a great time with Fractal Caravan this past week who have been recording their debut album “PARADOX LUST”, here at MetroSonic! 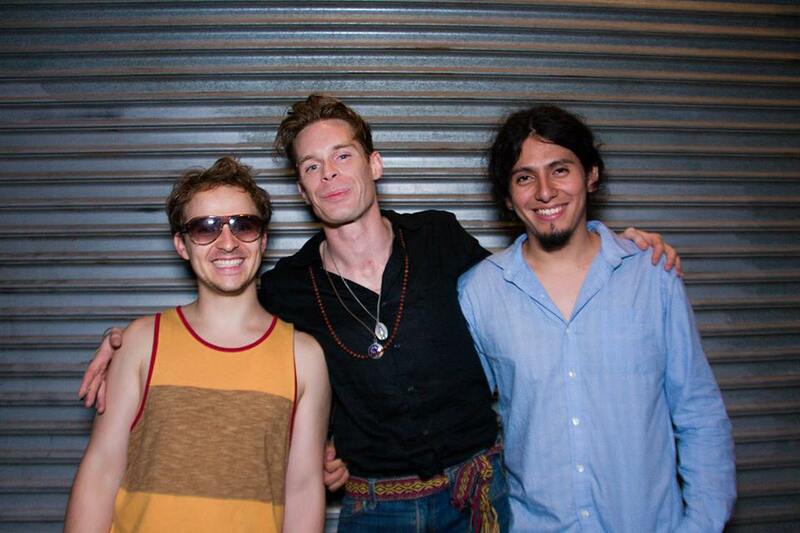 Fractal Caravan consists of lead Edwin Quirk, Fabio Montenegro, and David Cornejo. The three piece band who are based out of Brooklyn have a very distinct funk sound that, we here at MetroSonic, only want to make funkier! They have a single out as well here and make sure to follow them on Facebook. 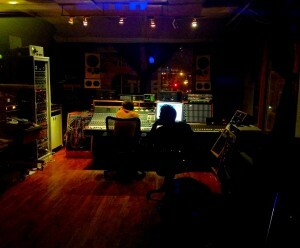 Late night mixing session with Pete & Eddie. All mixes are going into half inch tape. Posted in Fractal Caravan, Funk, Rock and tagged PARADOX LUST.